The Marvel Reviews For The Week Of March 20, 2019 – Life Story! 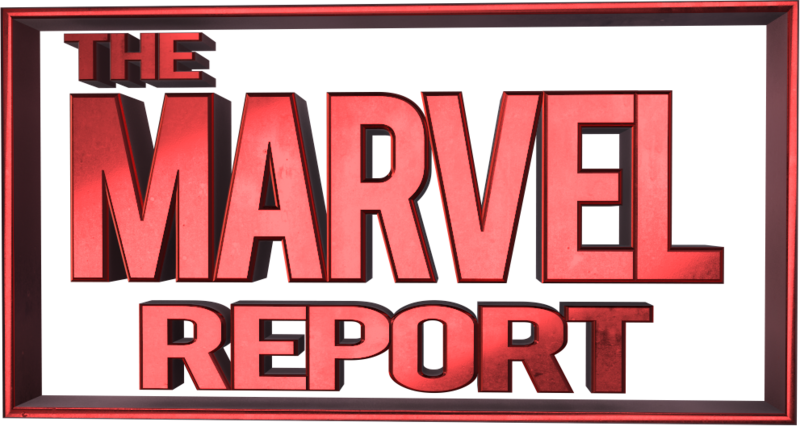 Join us as the Marvel Reporters turn into the Marvel Reviewers our weekly review roundup. This is where we have assembled to give our thoughts on various issues that are released each week. This week we have Jay, Josh, and Louis giving reviews for books for the week of March 20, 2019. Check out the reviews below and let us know what you think in the comments below or on Twitter. Welcome to the MARVEL REVIEWS, hope you enjoy the experience!